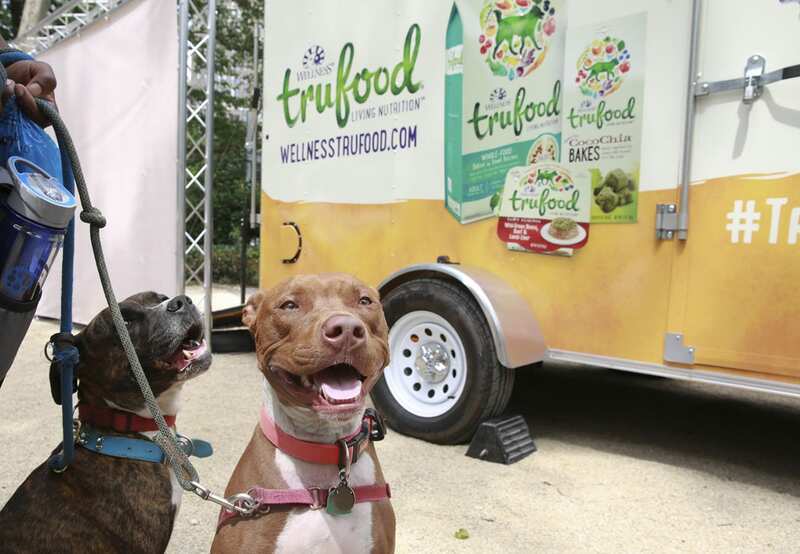 Wellness TruFood, a new category of dog and cat food that contains nutritious ingredients like chia seeds, kale and yogurt cultures, on June 25 kicked off a national pet sampling tour with an event in New York City. The event, called Barkfest, featured a roster of pet-friendly activities at the Madison Square Park Dog Run, as well as engagements that are included on the tour. The coast-to-coast tour, which is hitting dog parks and food festivals, kicked off July 8 in Phoenix and ends Oct. 18 in Boston. 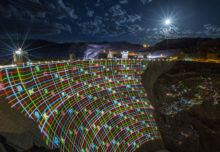 Barkfest offered live folk music, a chalk artist and the “world’s largest paw-painted mural” created by pets and their owners. For every paw print and human hand stamped on the mural, parent company Wellness Natural Pet Food donated a bag of pet food to shelter pets nationally, including the New York Humane Society. The mural was donated to charity after the event. 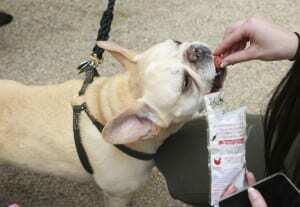 Pet owners could also consult with Wellness TruFood nutrition experts. “The audience for TruFood is comprised of pet parents that are health conscious themselves, closely reviewing the ingredients in what they eat, choosing mainly whole-foods and extending this healthy eating philosophy to their pets,” says Chanda Leary-Coutu, senior manager-marketing at Wellness Natural Pet Food. “This event allowed us to engage pet parents in a two-way conversation around TruFood, gain an understanding of what they are looking for in a pet food and explain how Wellness TruFood may benefit their dog or cat.” Agency: BGM Experiential, Boston.